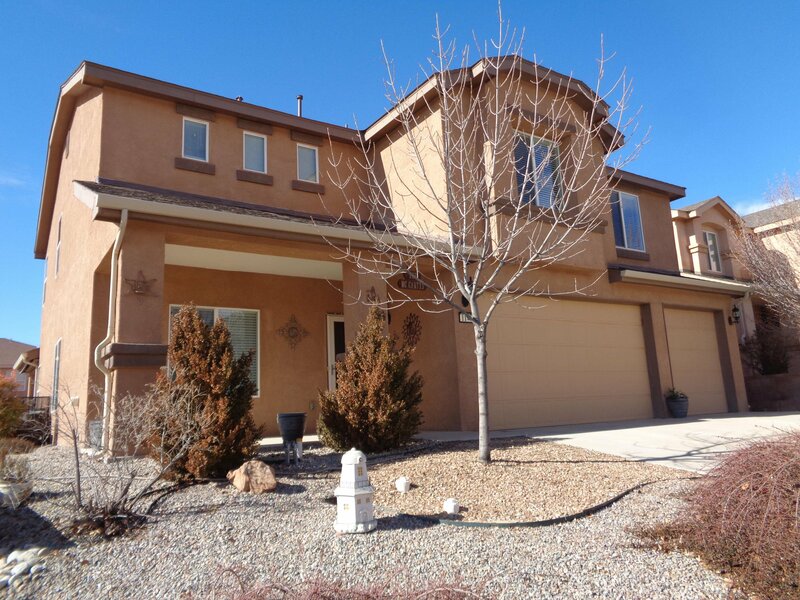 Gorgeous 2-story house with 5 bedrooms and 3 bathroom. 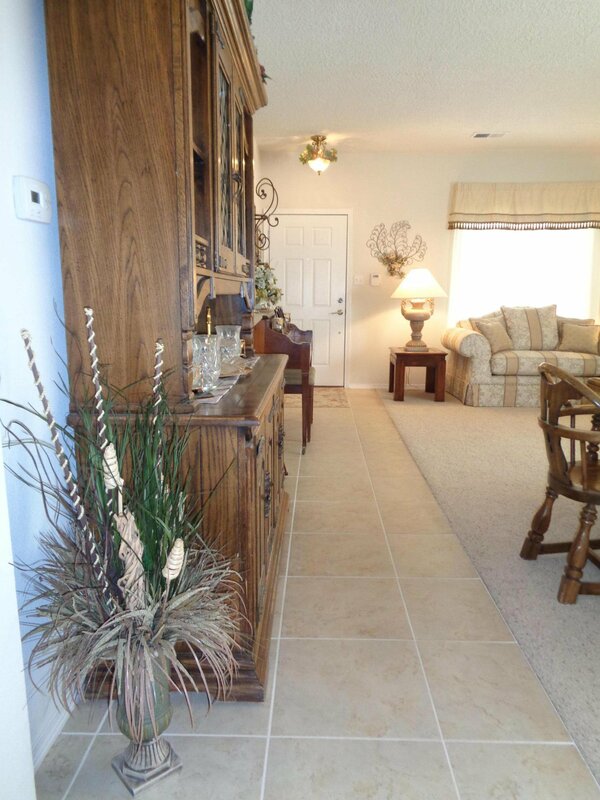 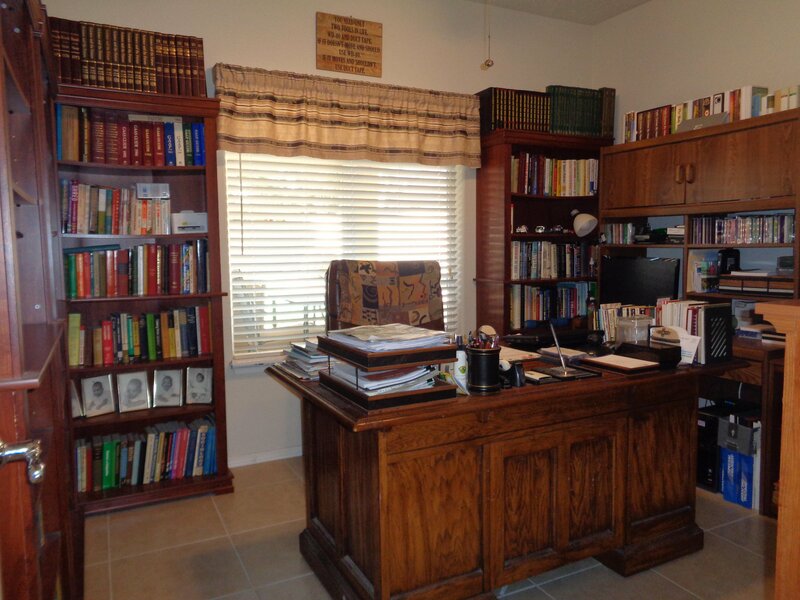 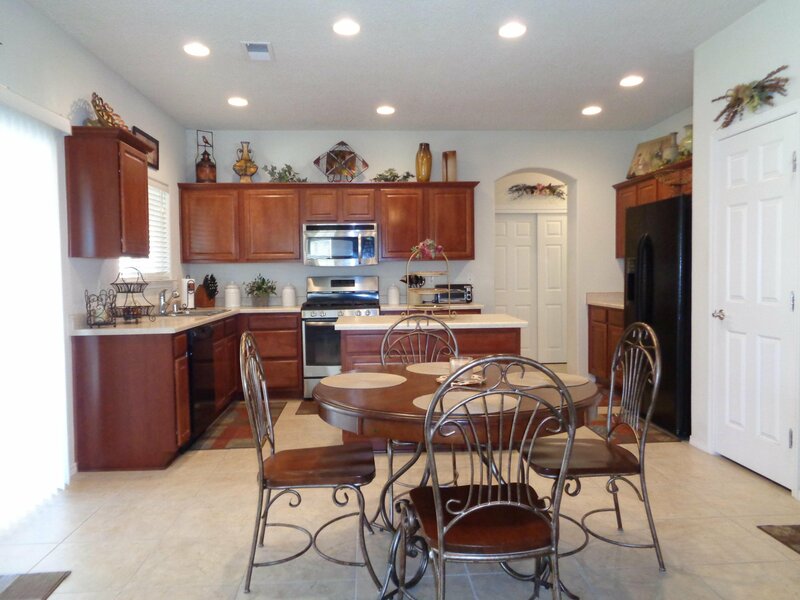 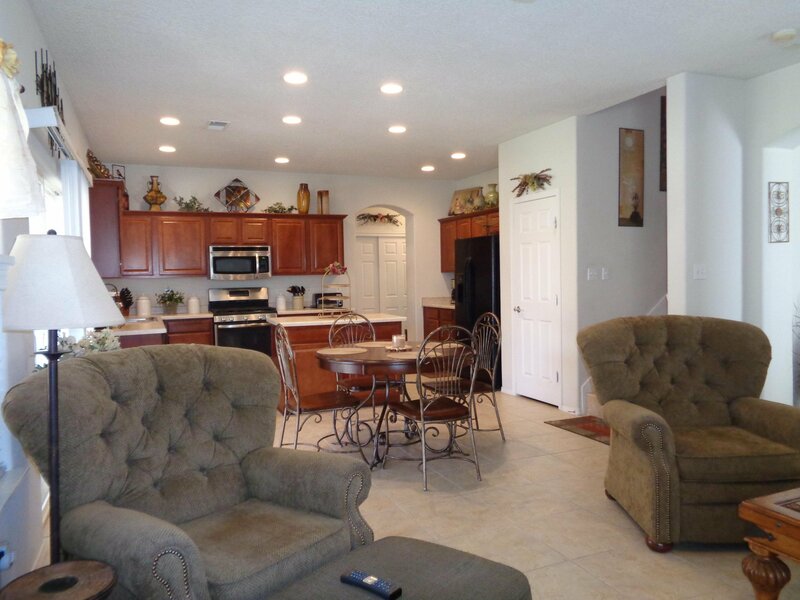 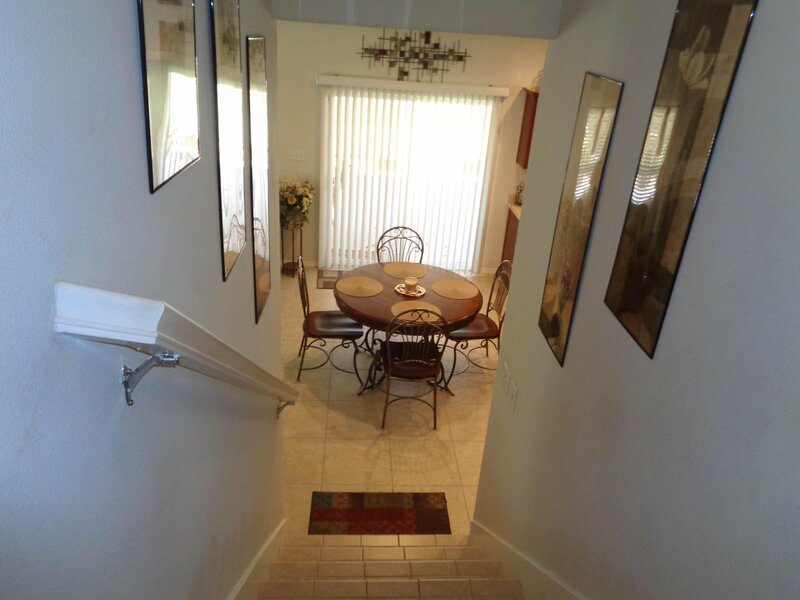 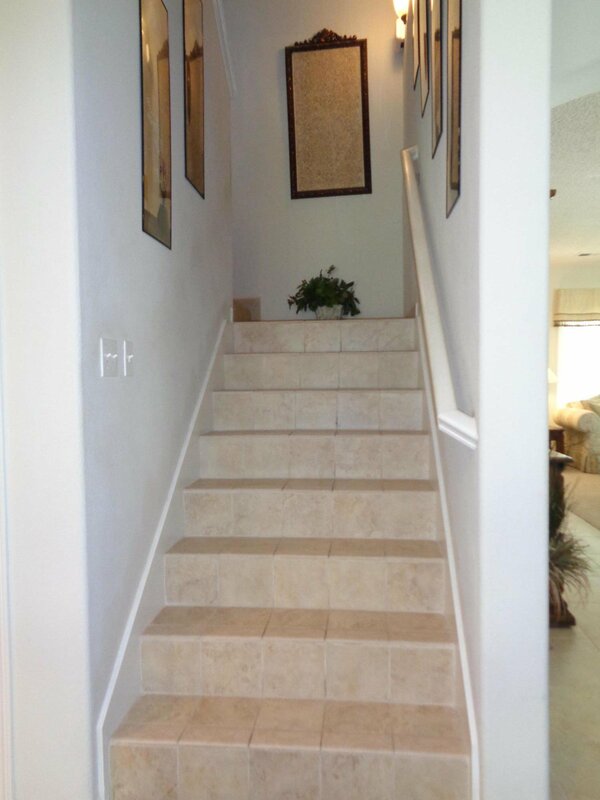 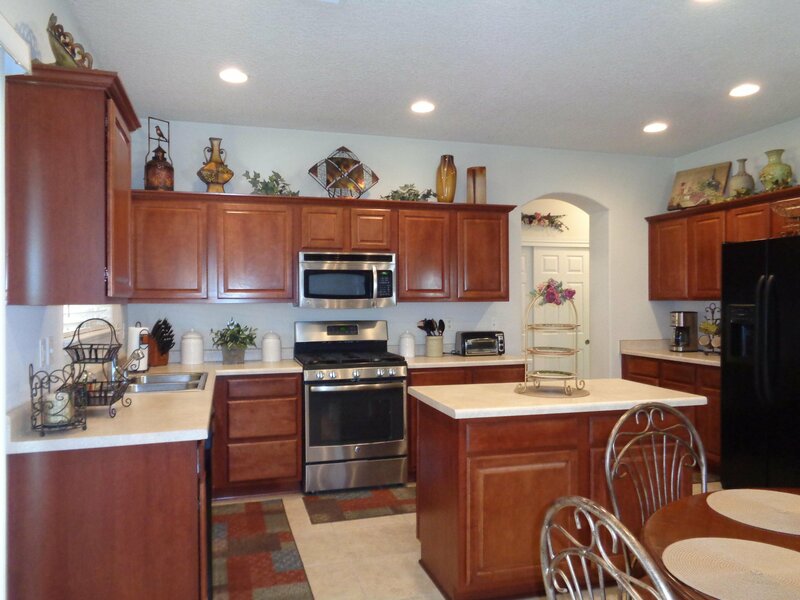 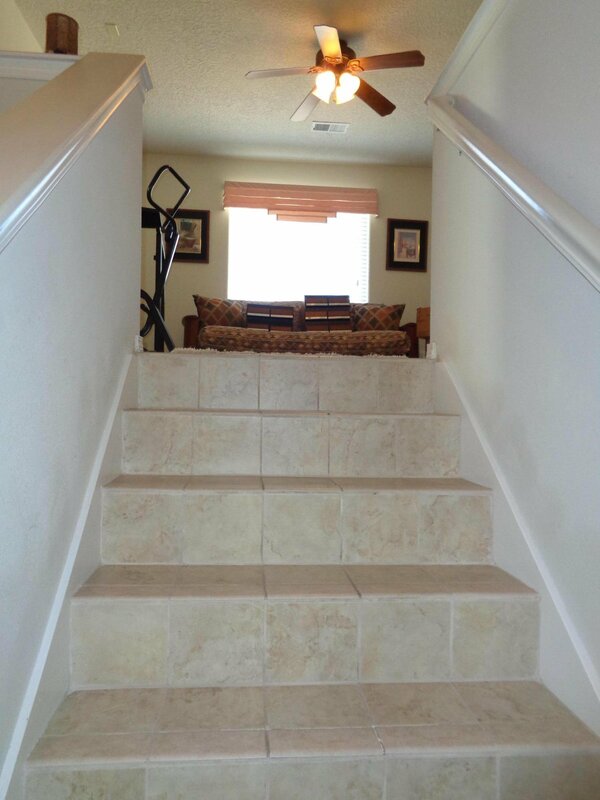 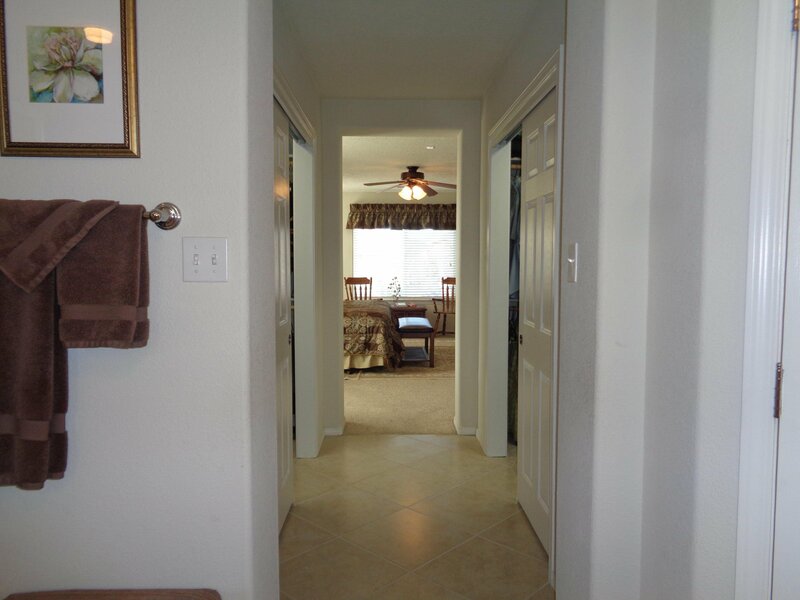 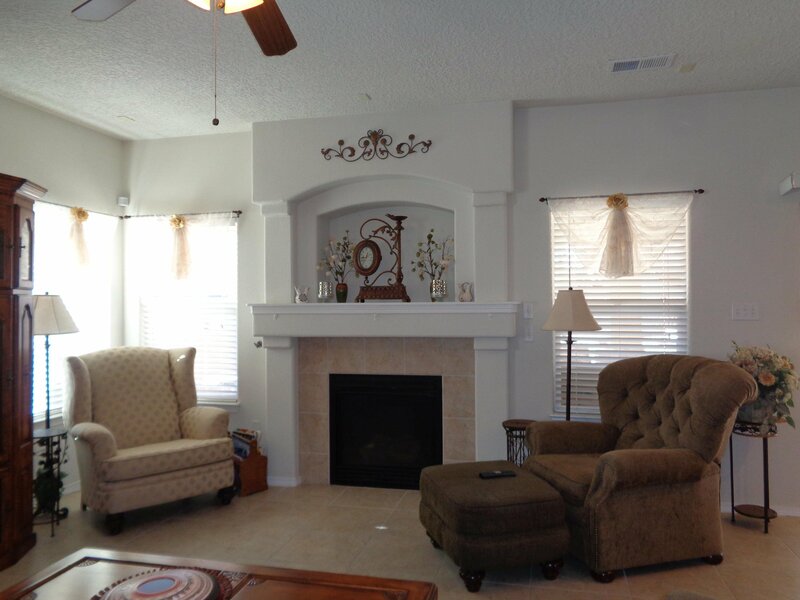 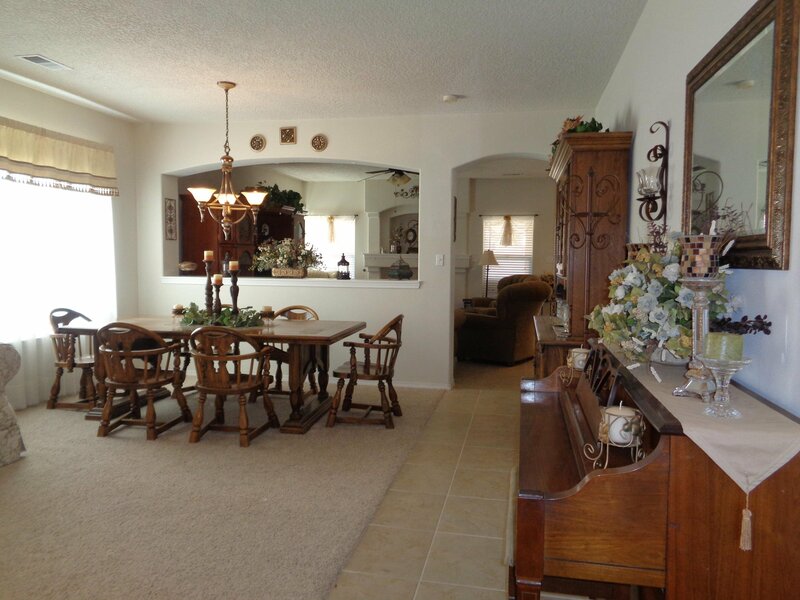 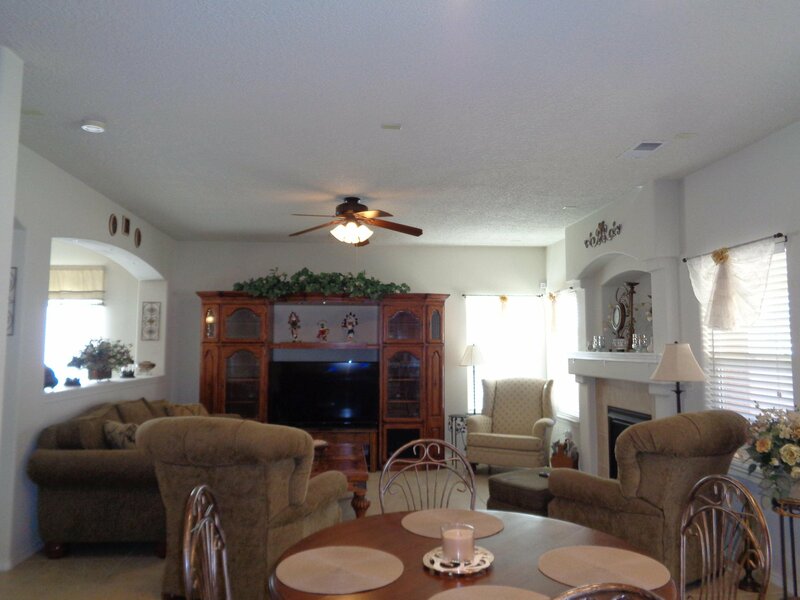 It has a formal living/dining room, cozy family room with fireplace, island kitchen, breakfast nook and upstairs loft. 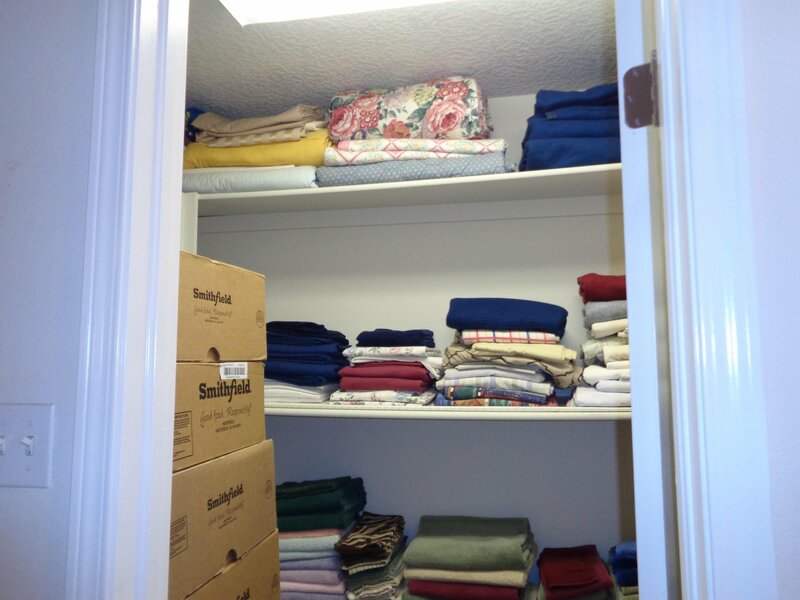 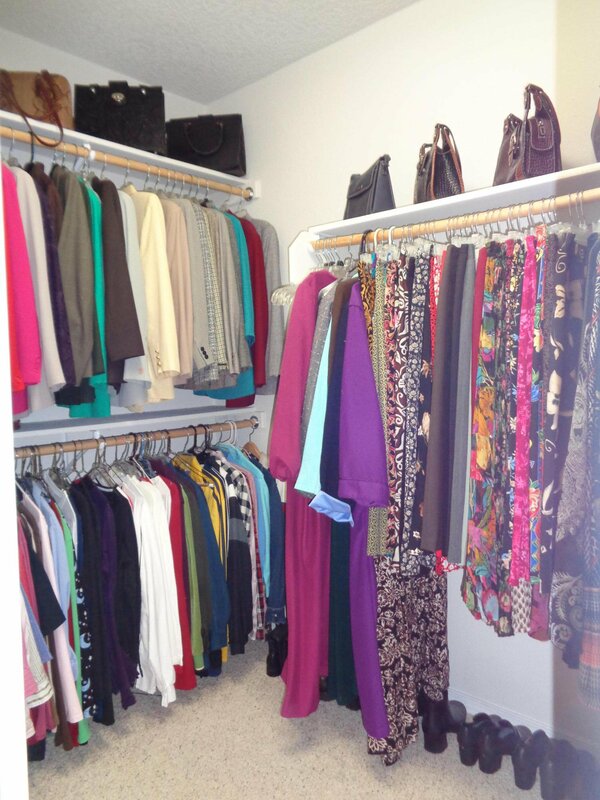 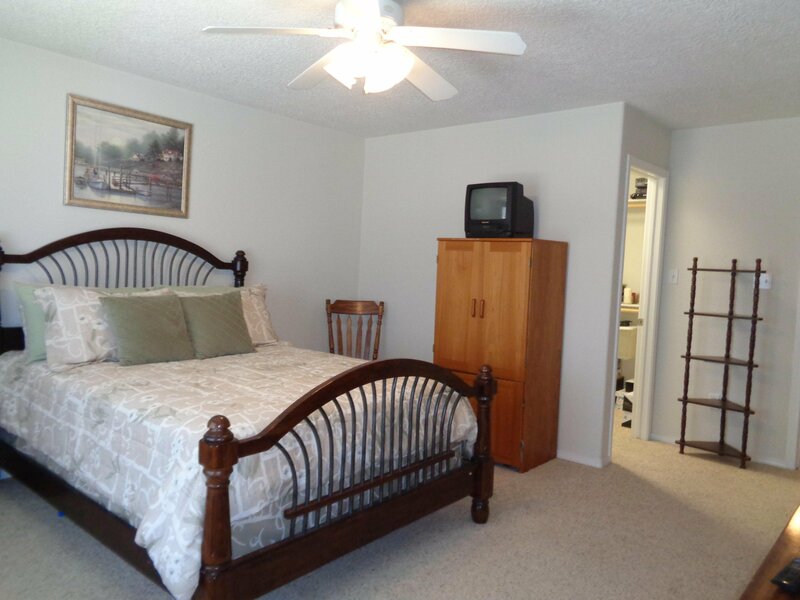 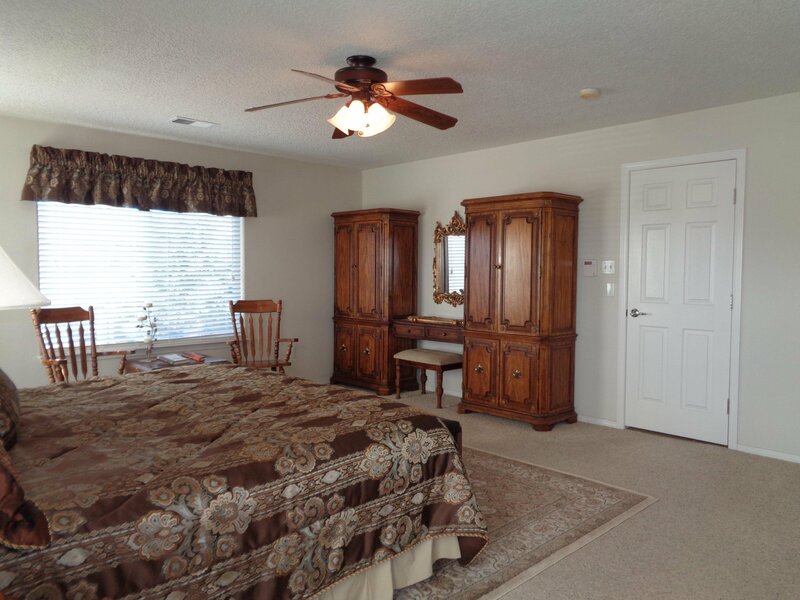 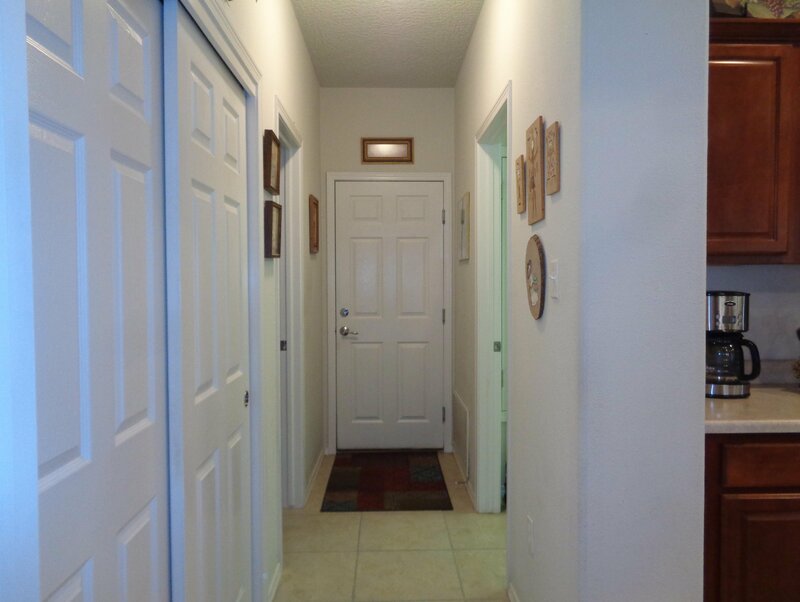 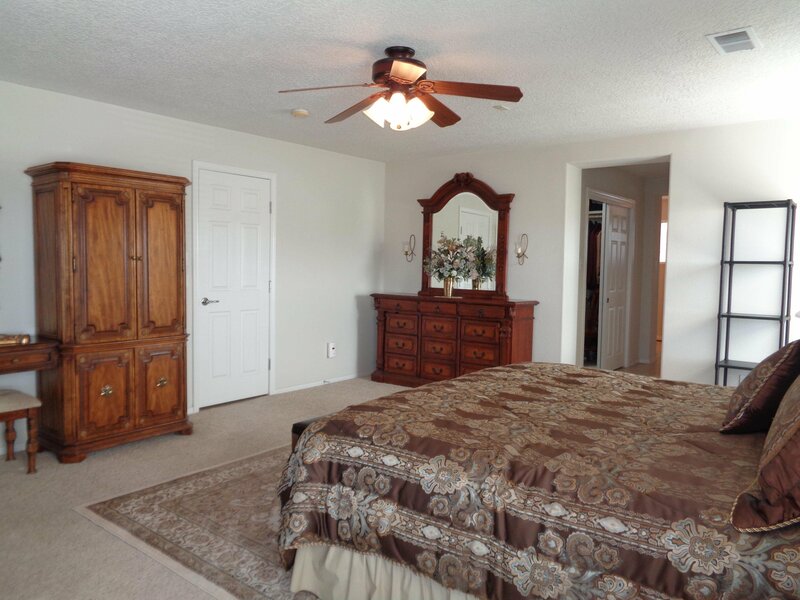 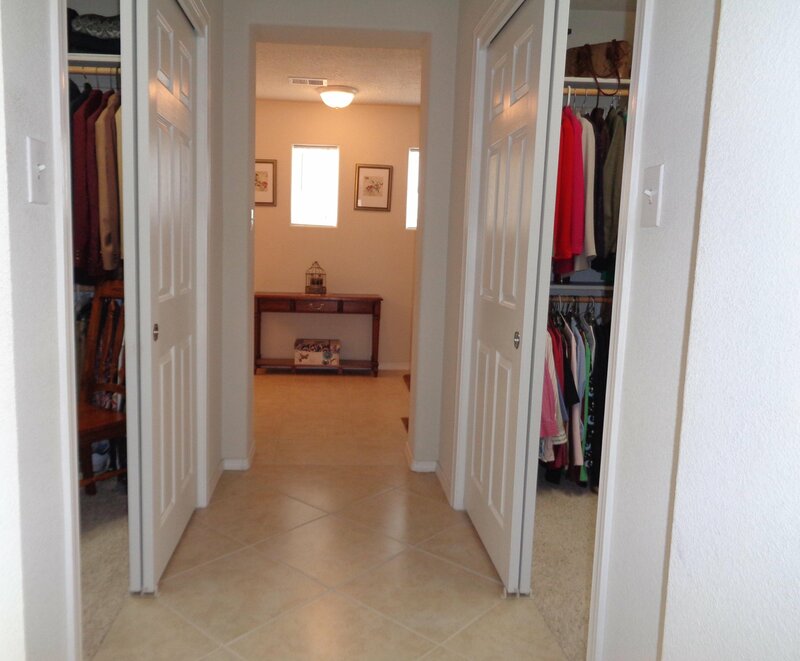 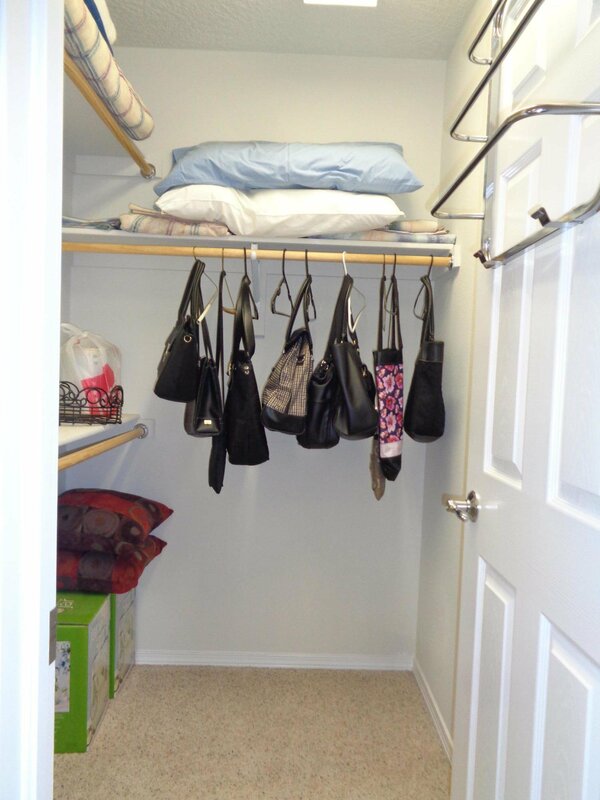 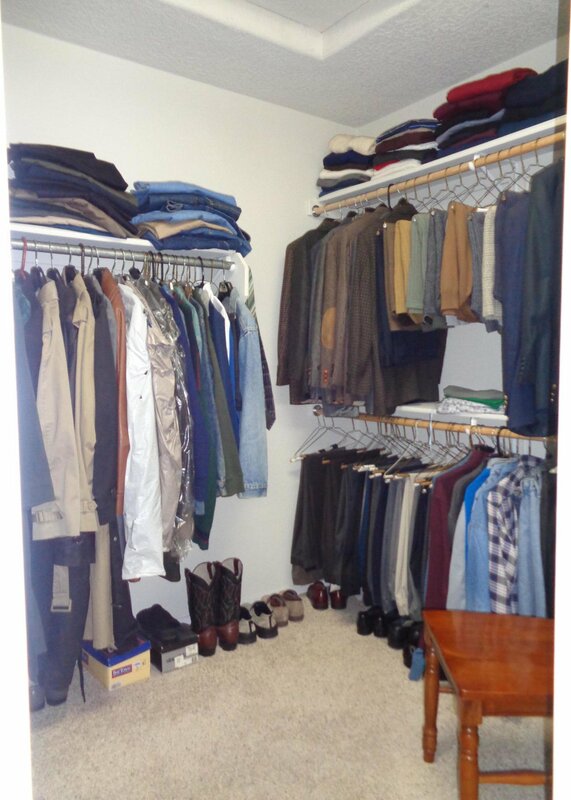 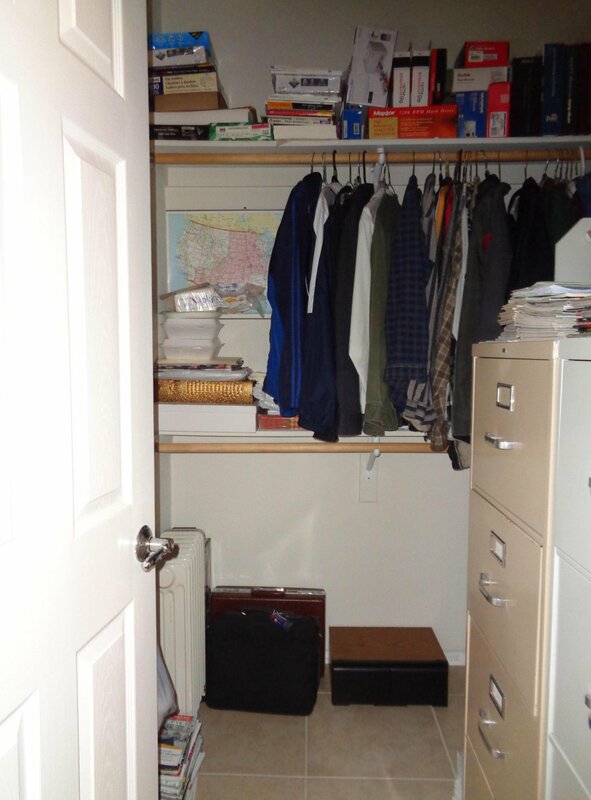 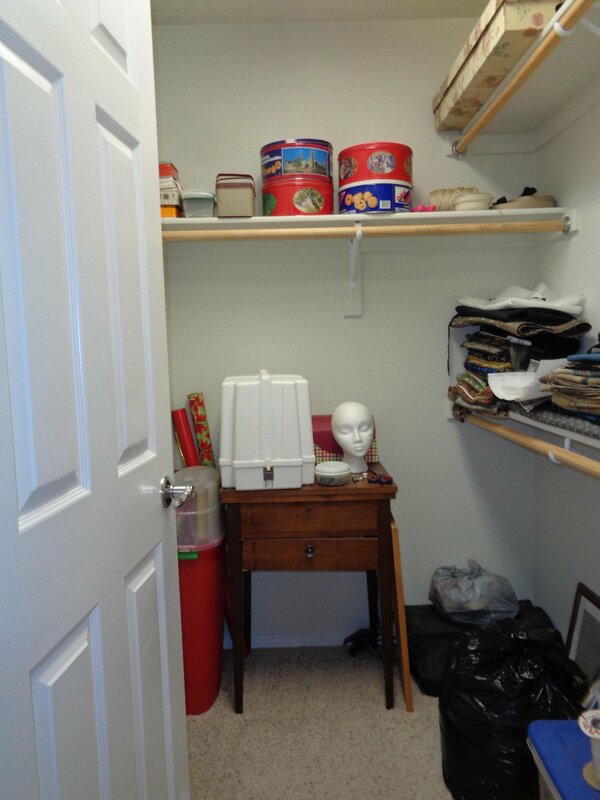 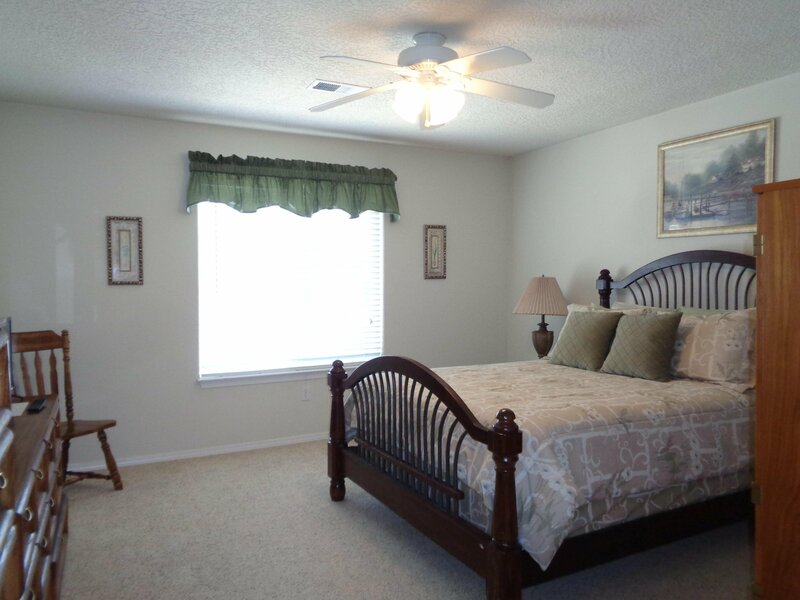 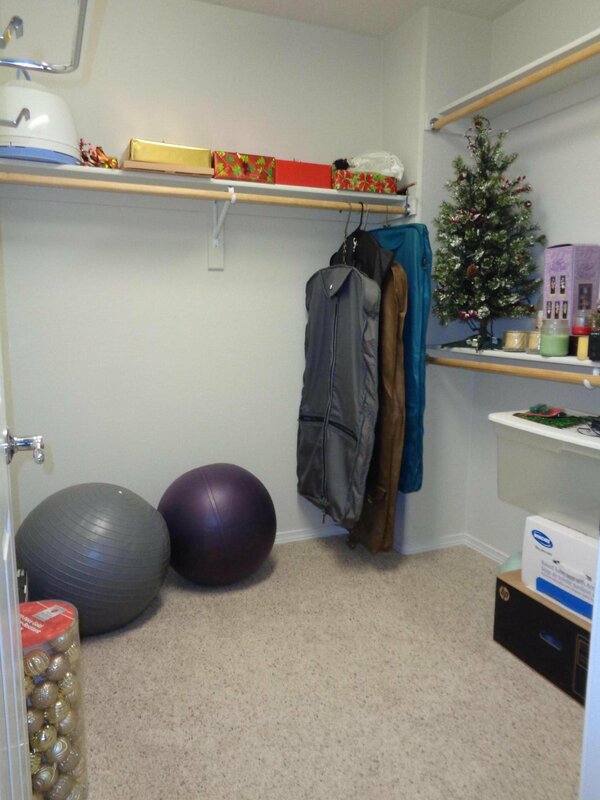 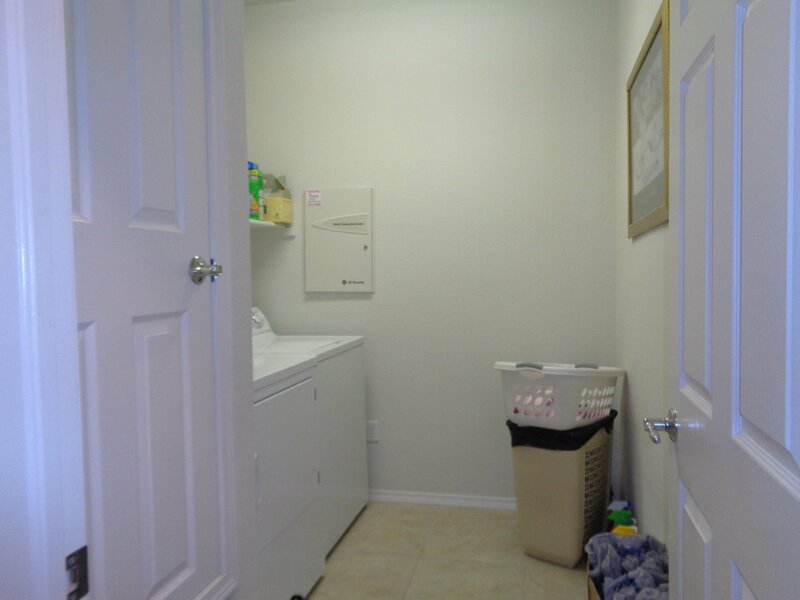 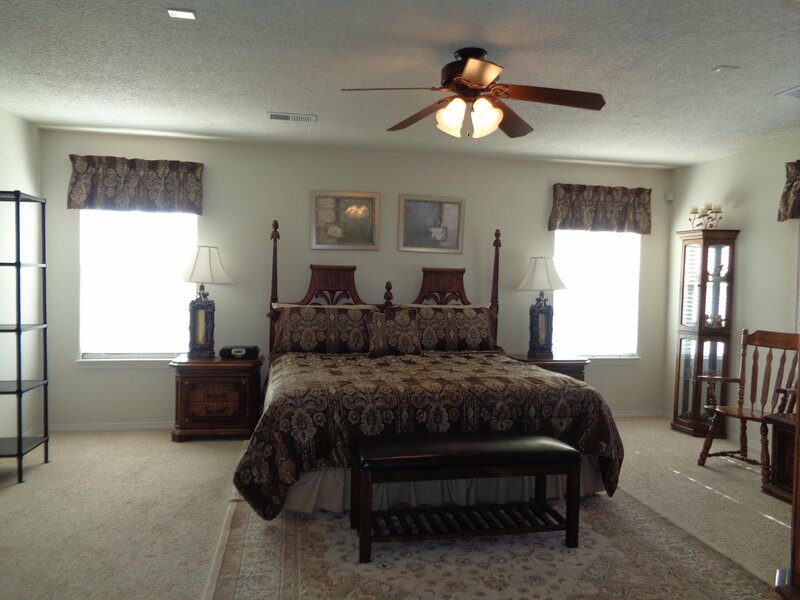 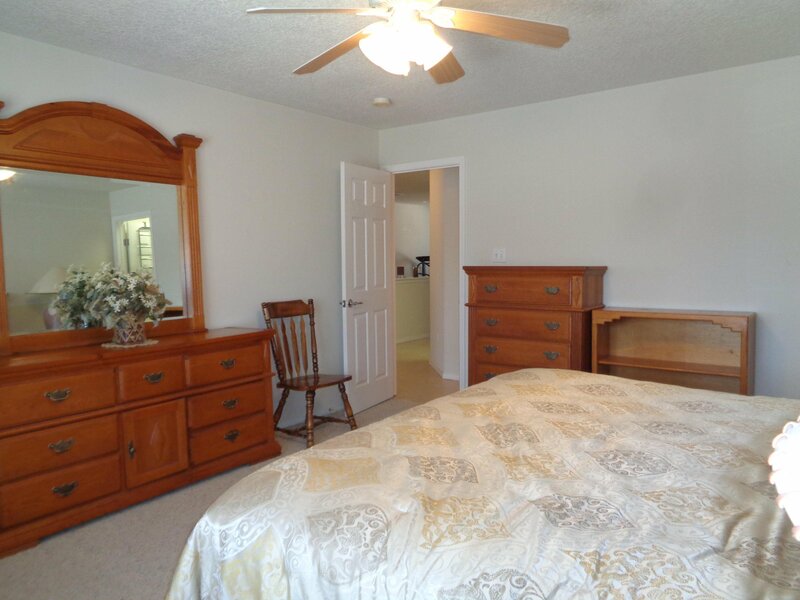 So much storage space: walk-in closets in all of the bedrooms, walk-in linen closet and large pantry. 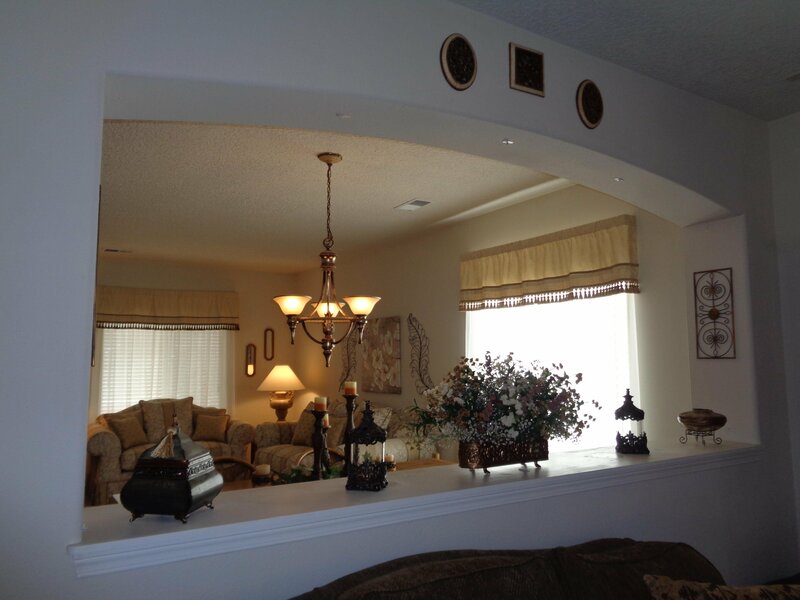 Wired for surround sound in all of the rooms. 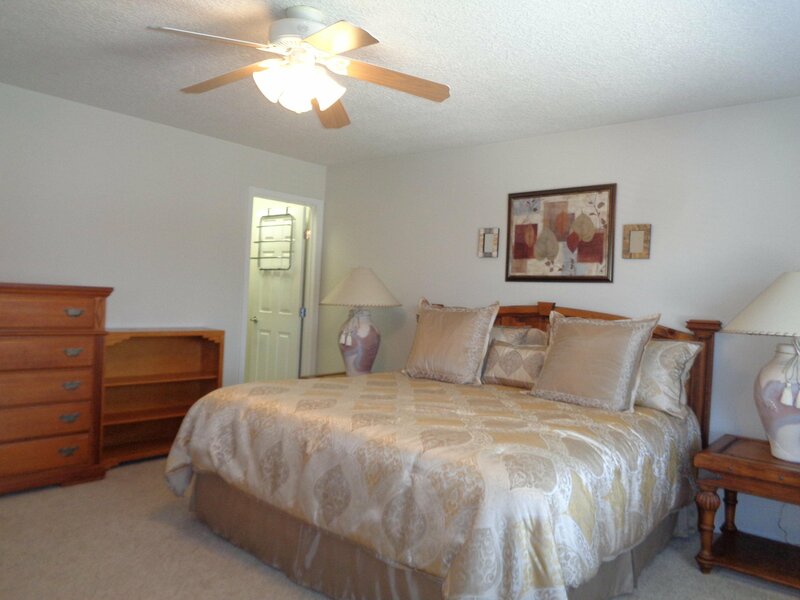 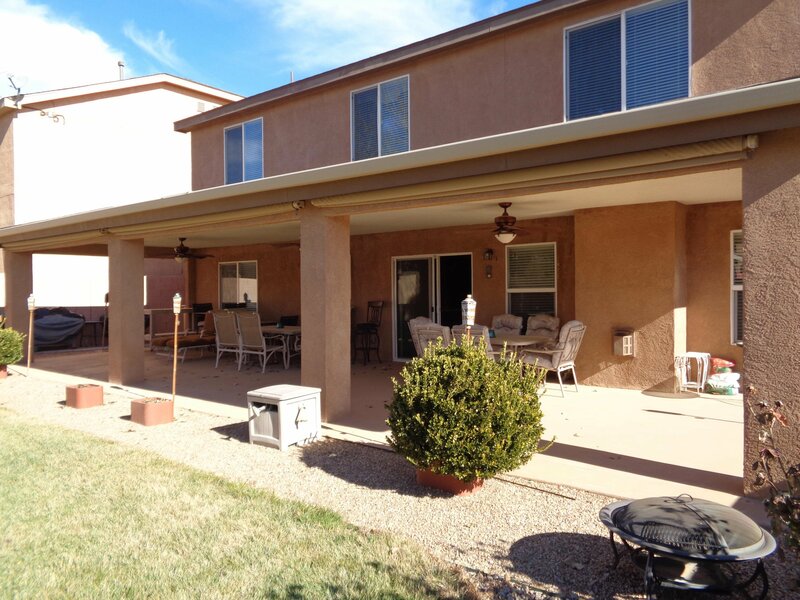 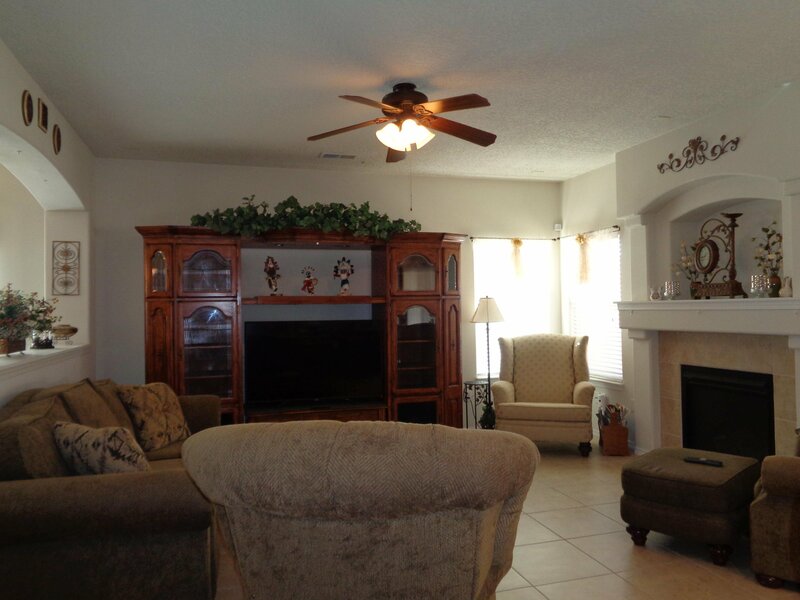 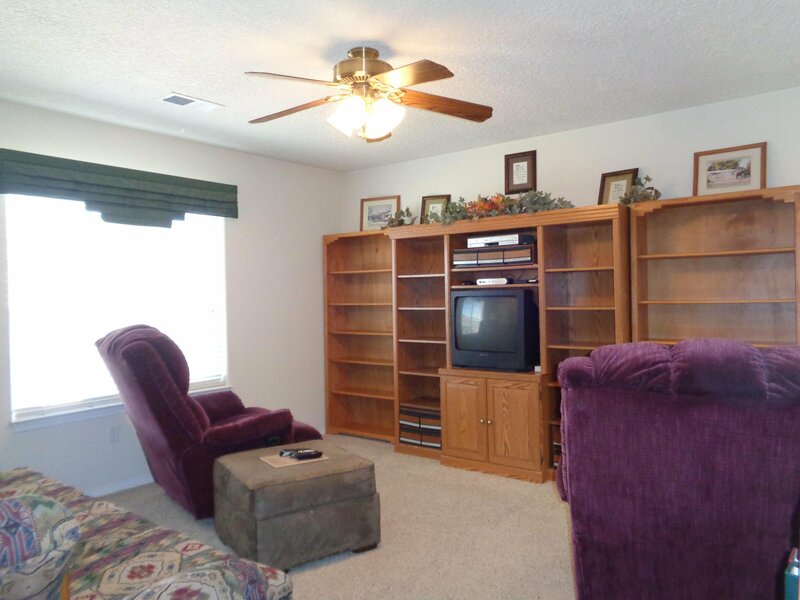 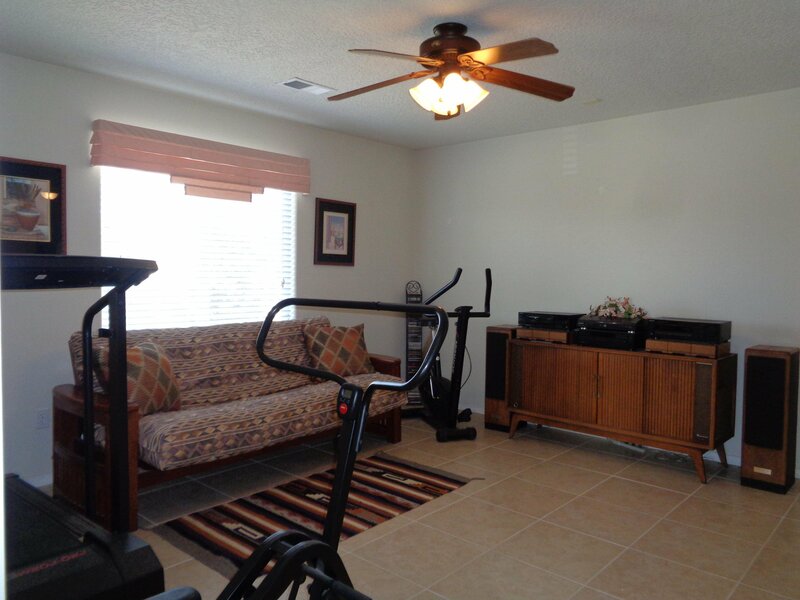 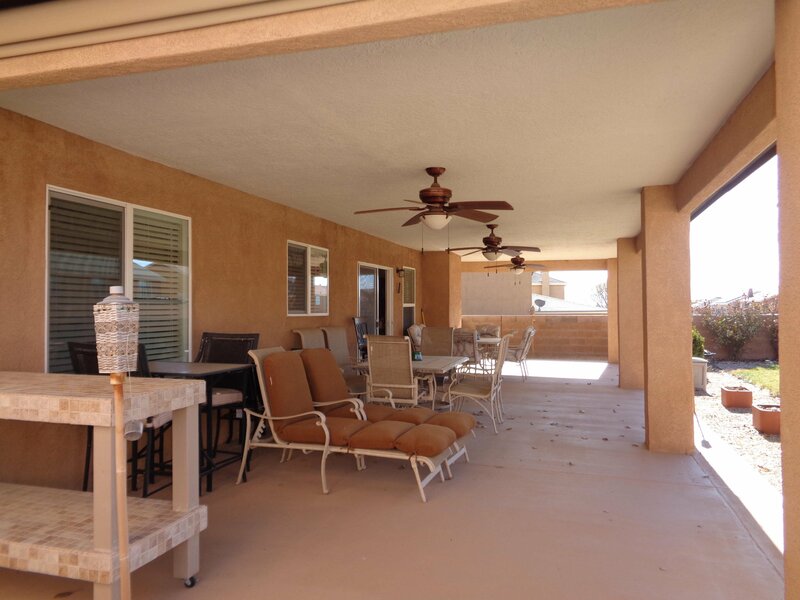 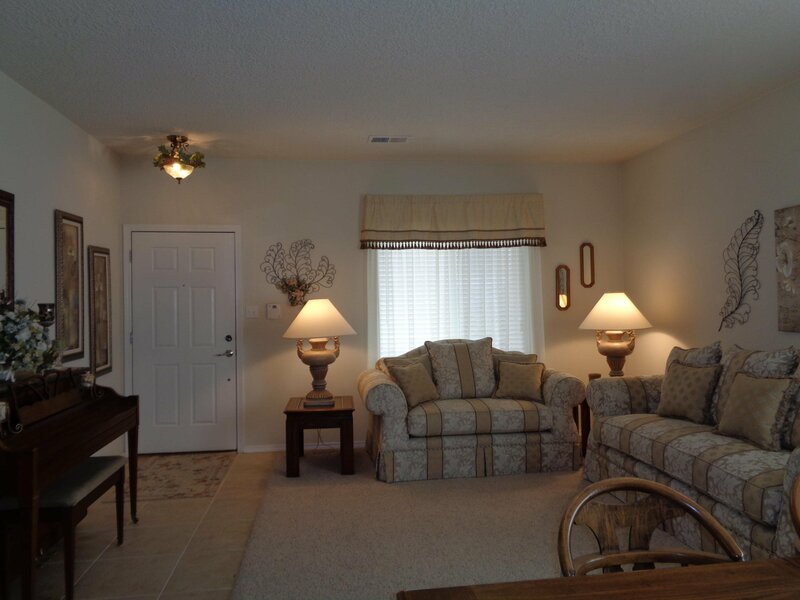 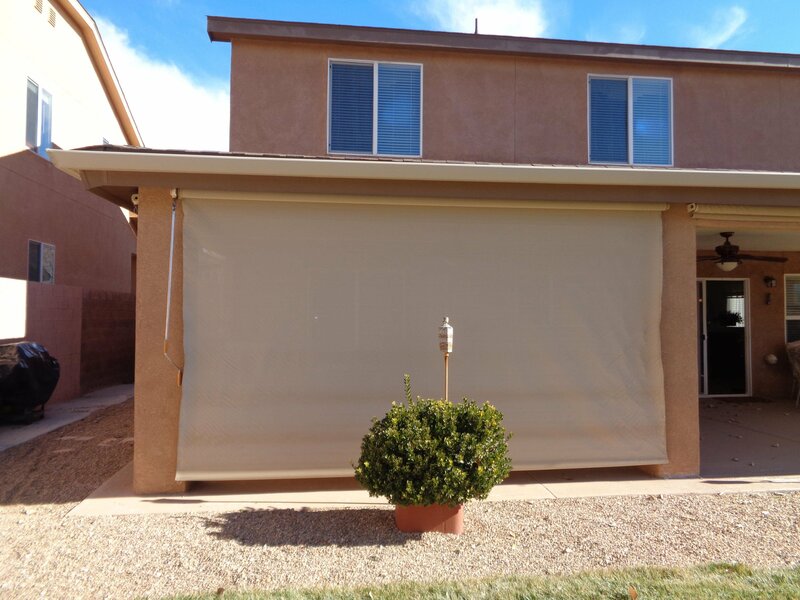 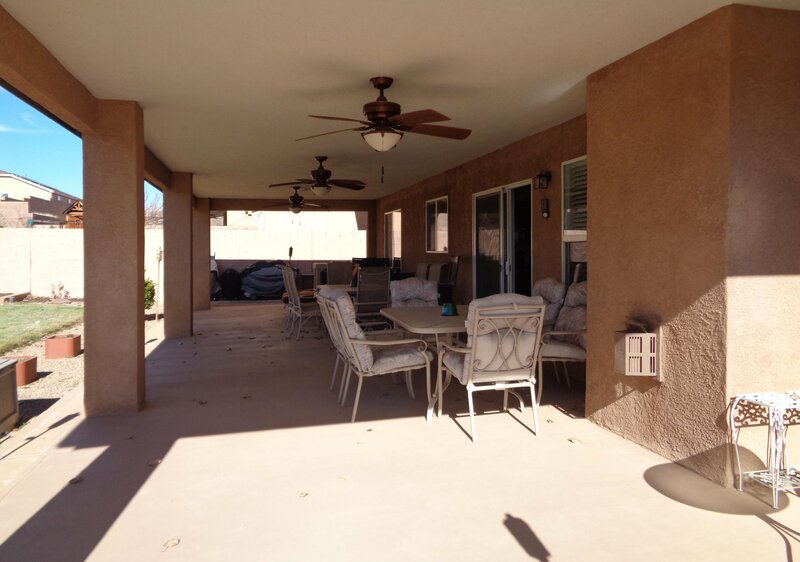 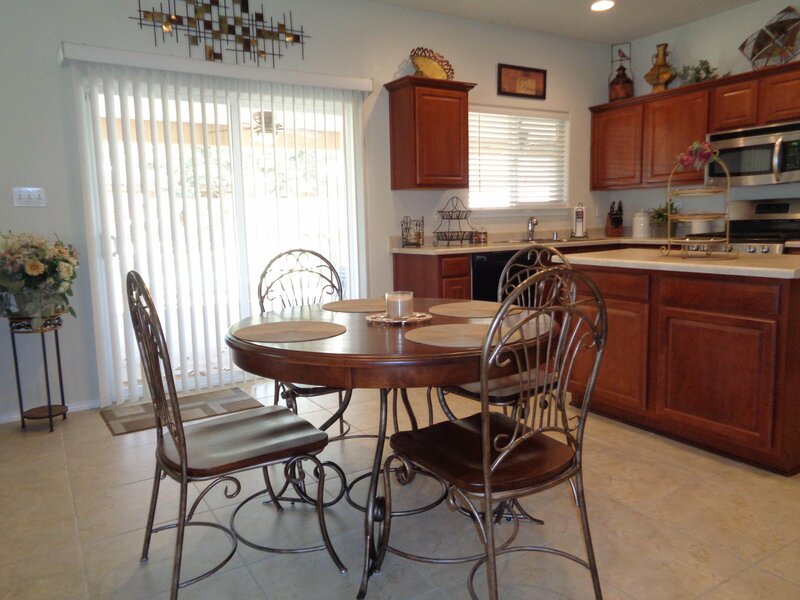 Wonderful covered patio with ceiling fans and roll-down sun shades/wind blocks on all three sides. 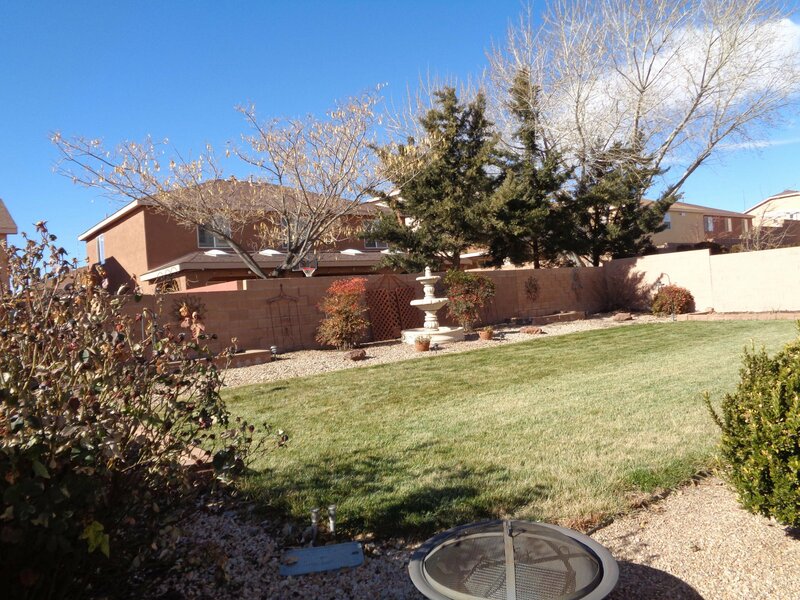 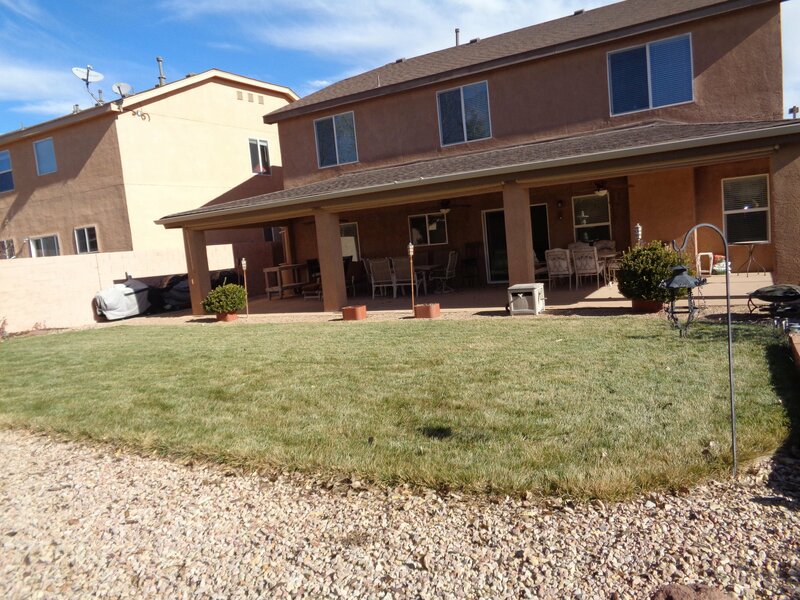 Fully landscaped with lush lawn, small garden area, automatic sprinklers/drip system, 2 rain catching barrels and water fountain. 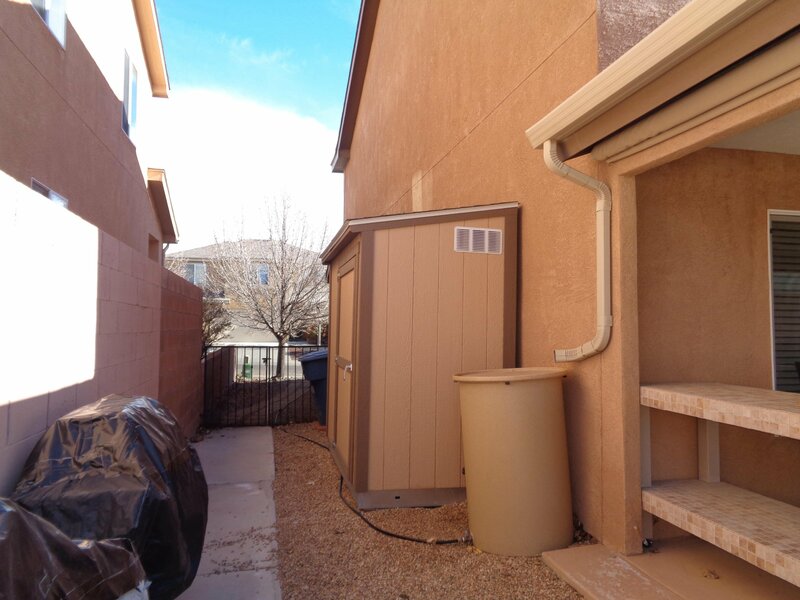 HOA-approved storage shed stays. 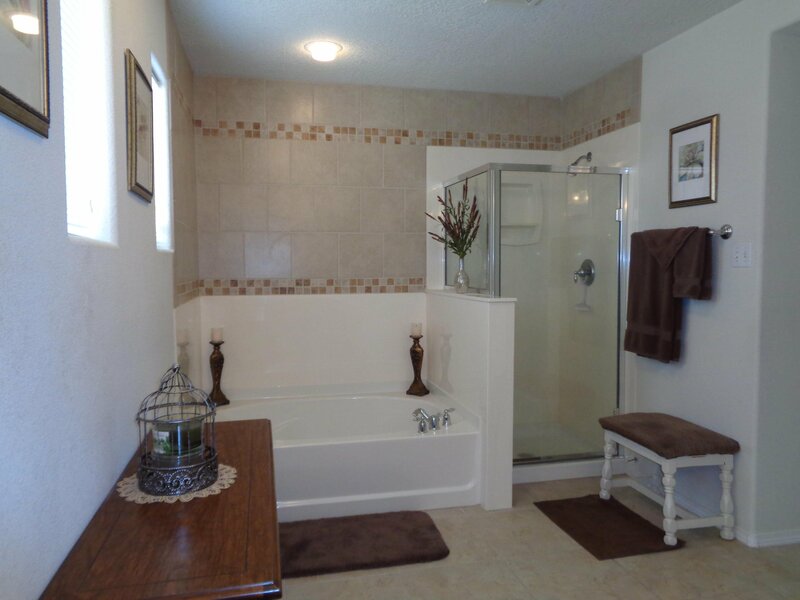 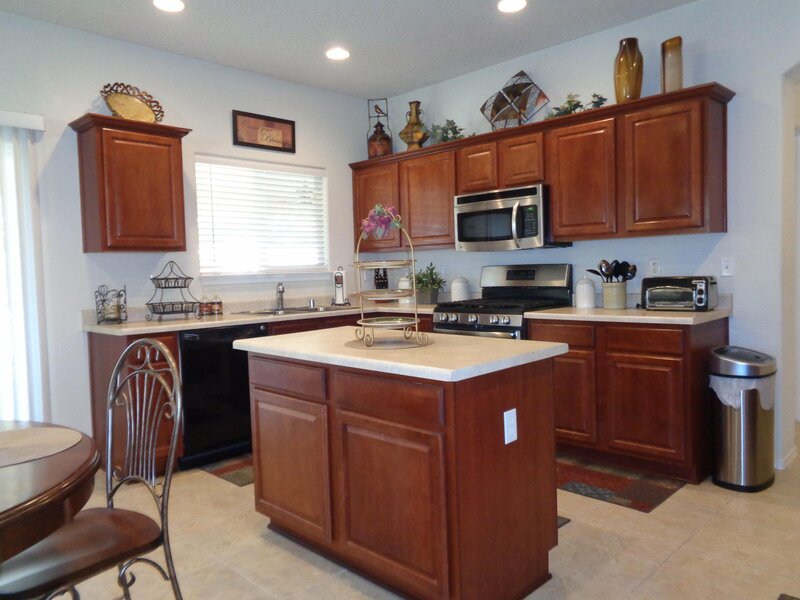 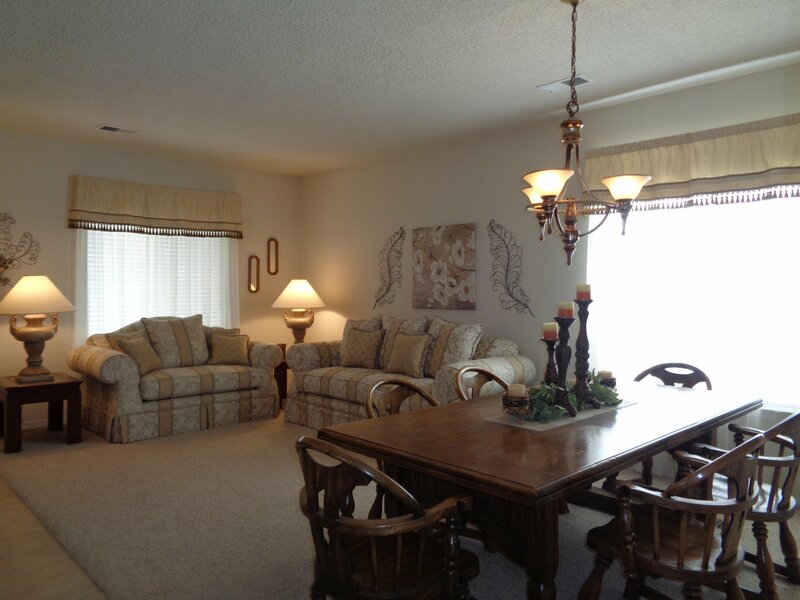 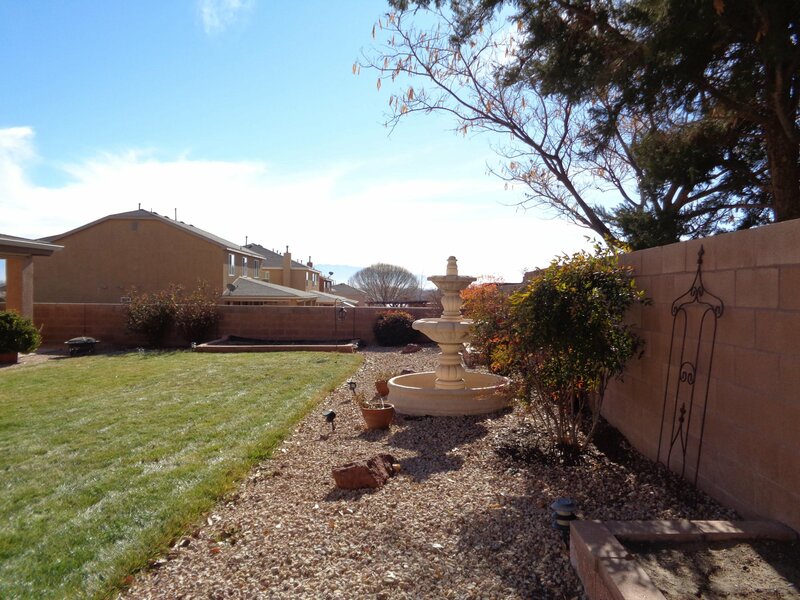 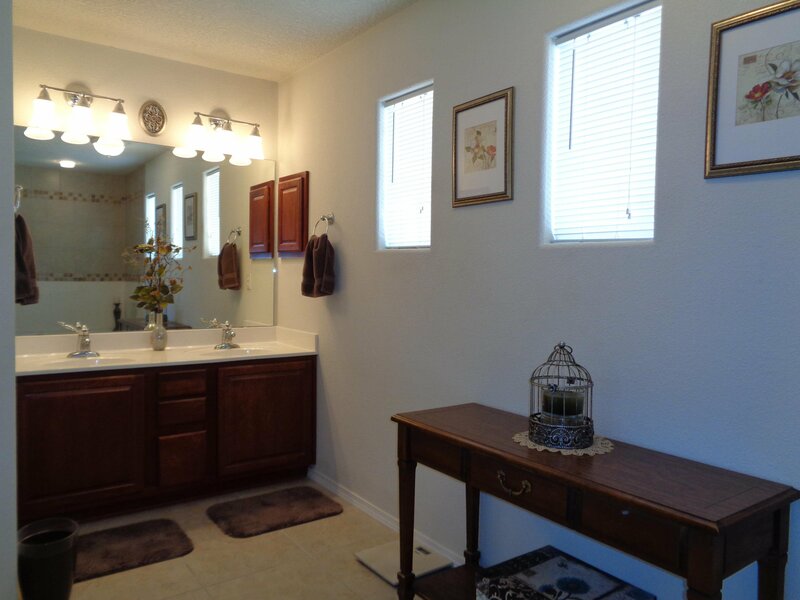 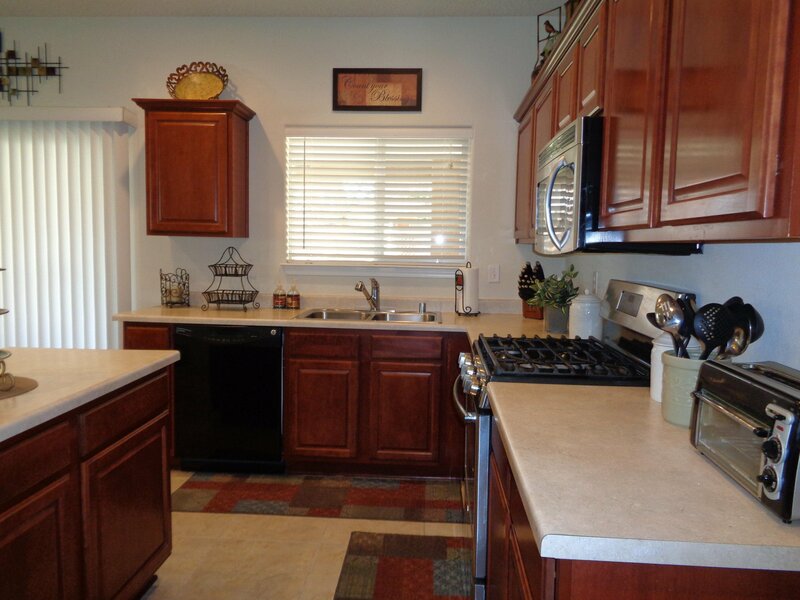 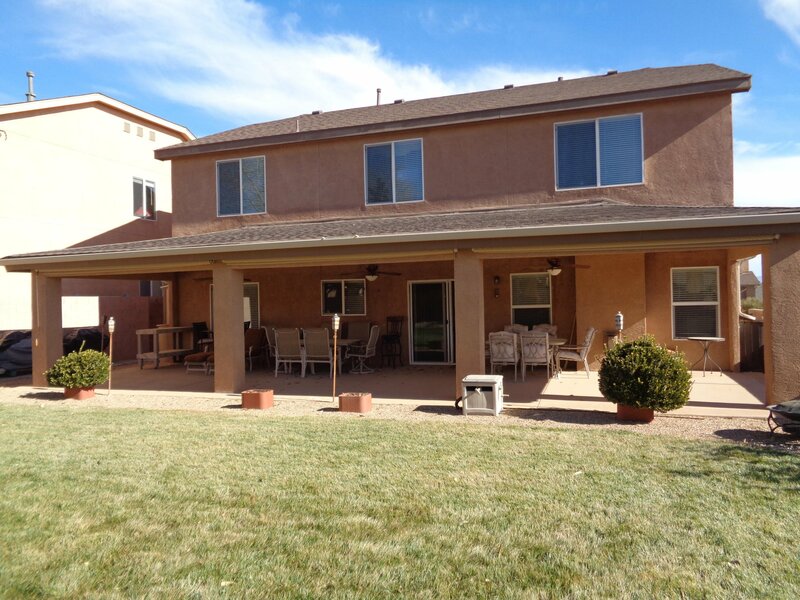 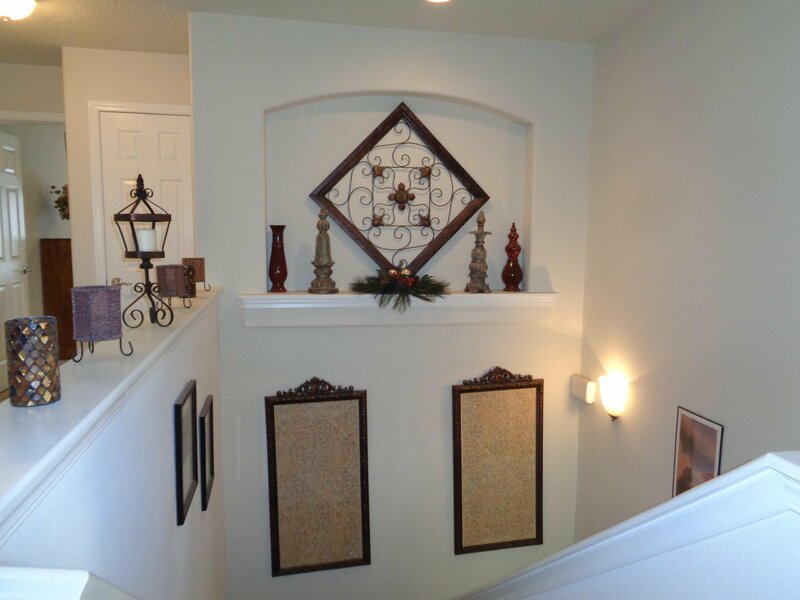 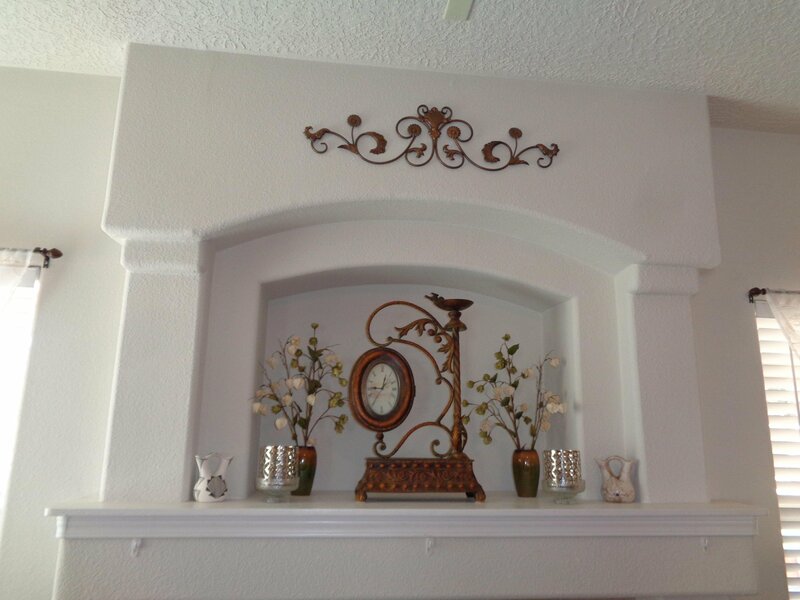 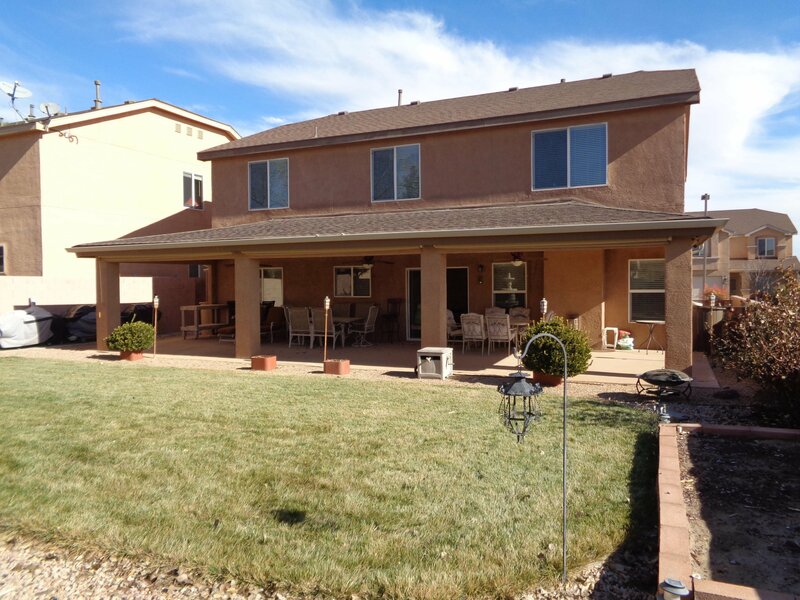 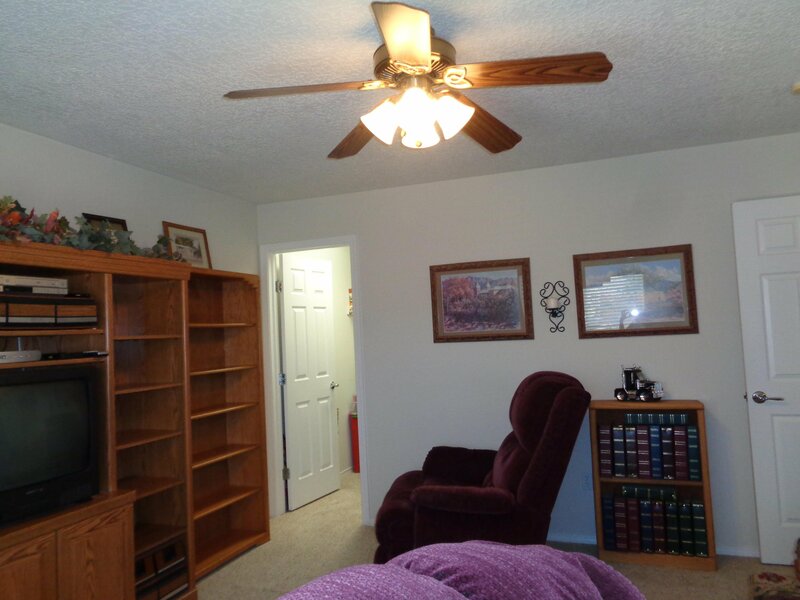 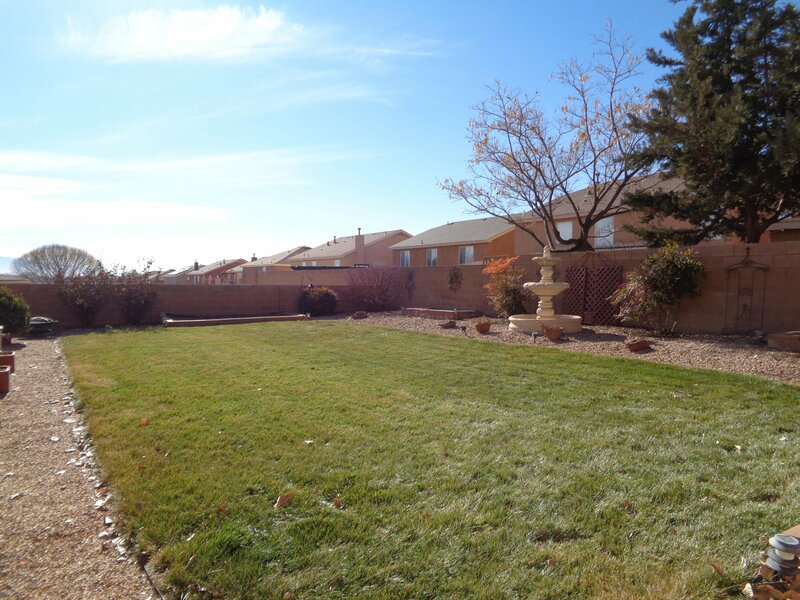 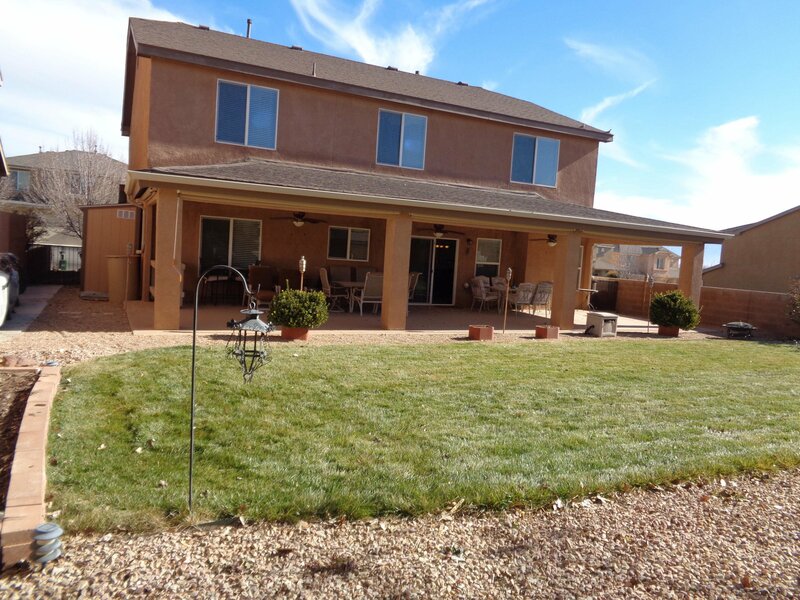 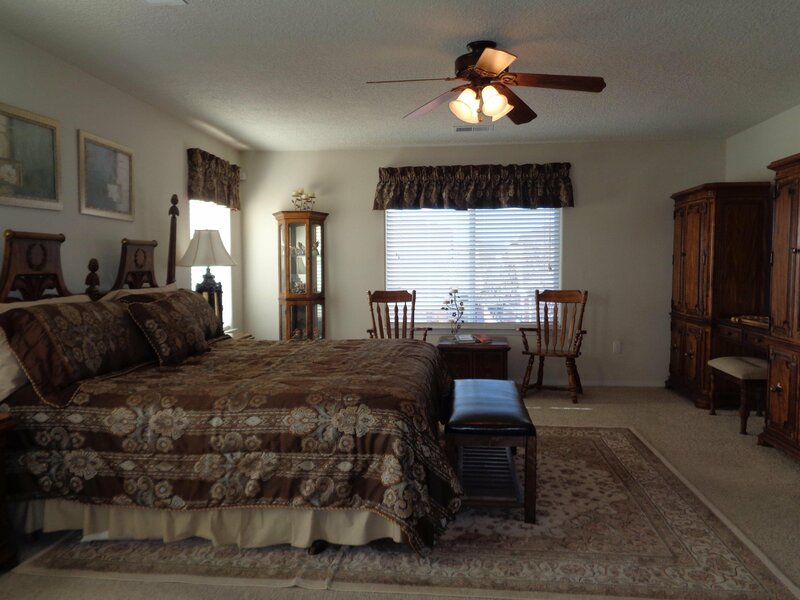 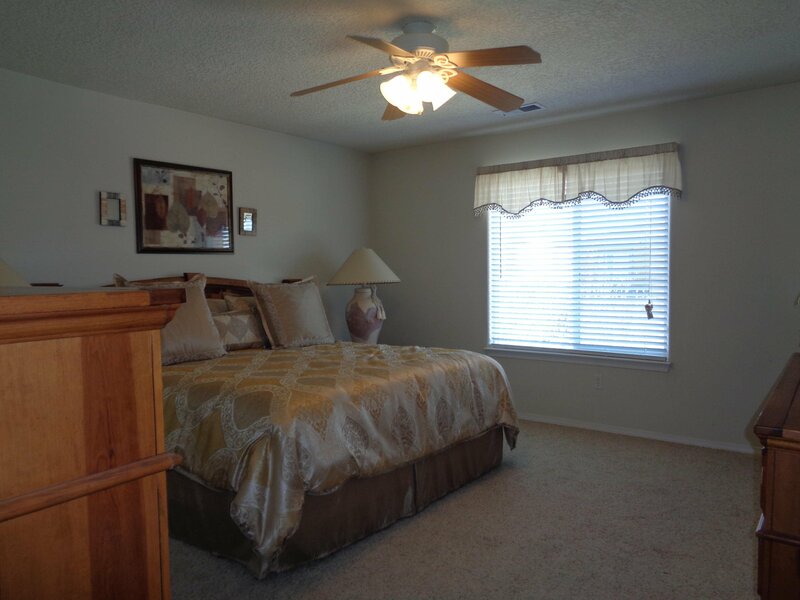 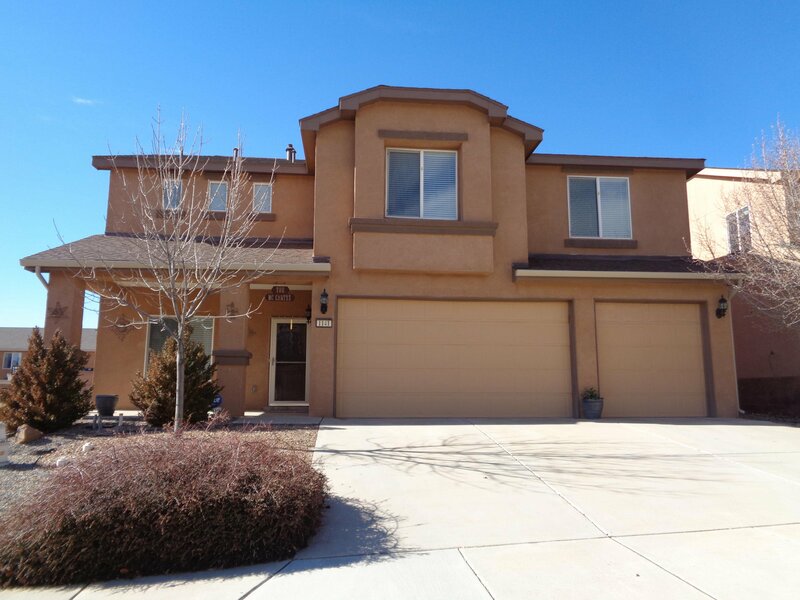 Terrific location and quick access to I-25, shopping and restaurants. 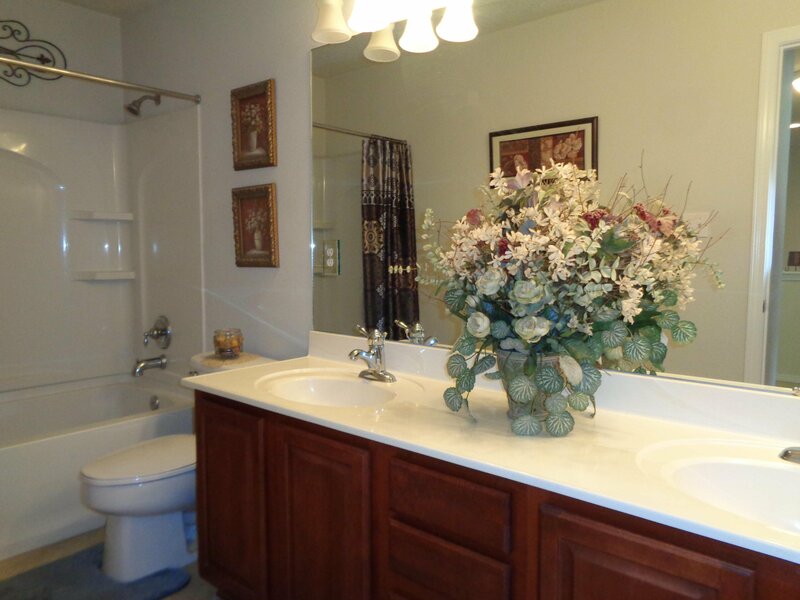 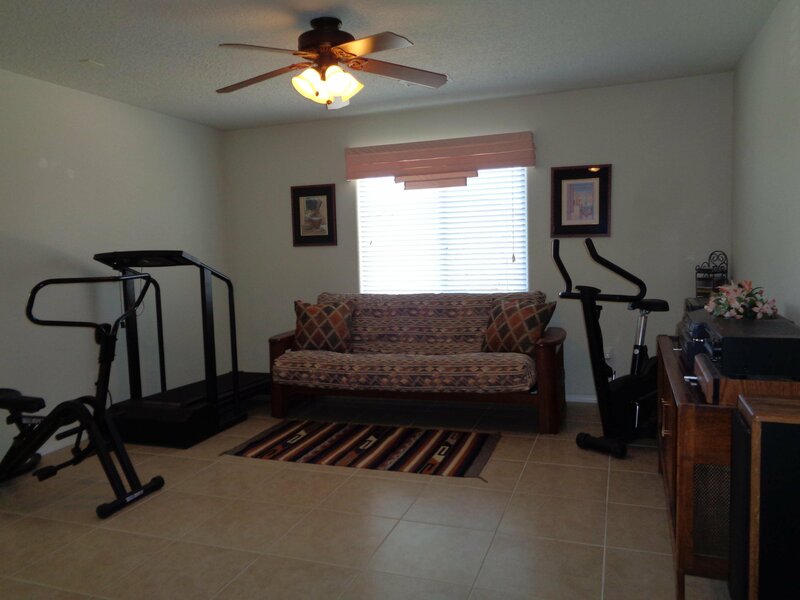 Original owner has this home showing like a model! 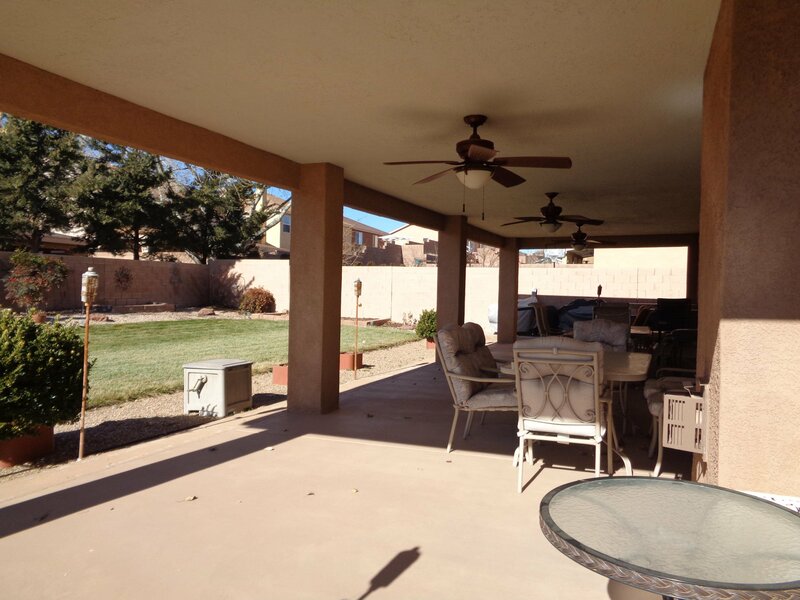 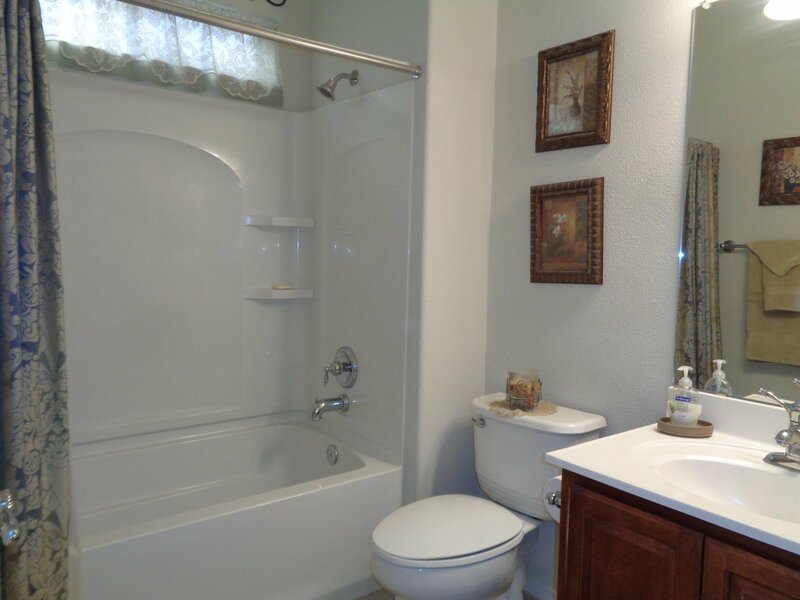 Listing courtesy of Gerald Chavez Realty Inc.